The following areas (Drop down menu- Guidelines and Prescribing Informations) can be accessed by GPs and Specialists who want to find out further information about pain conditions or types of medications. Opioid prescribing is often challenging- the guideline section has a variety of guidelines as well as resources to use with patients who have ongoing opioid requirements. The Waitemata Pain Service is keen to communicate directly with our Primary care and specialists colleagues. a. 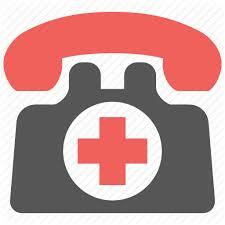 Pain Nurse Specialist Monday - Friday 07.00-15.30. For those GPs/ Nurses/ Physiotherapists/ Psychologists wanting more information on pain management education please go to the NOI website. 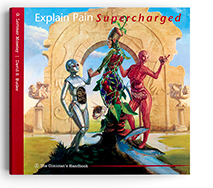 We recommend Explain Pain Supercharged as an excellent resource which can be used to help you and your patients understand the process of improving pain care in the community.